The mission of the Office of New Student Orientation is to assist newly-entering students in their transition to the University. 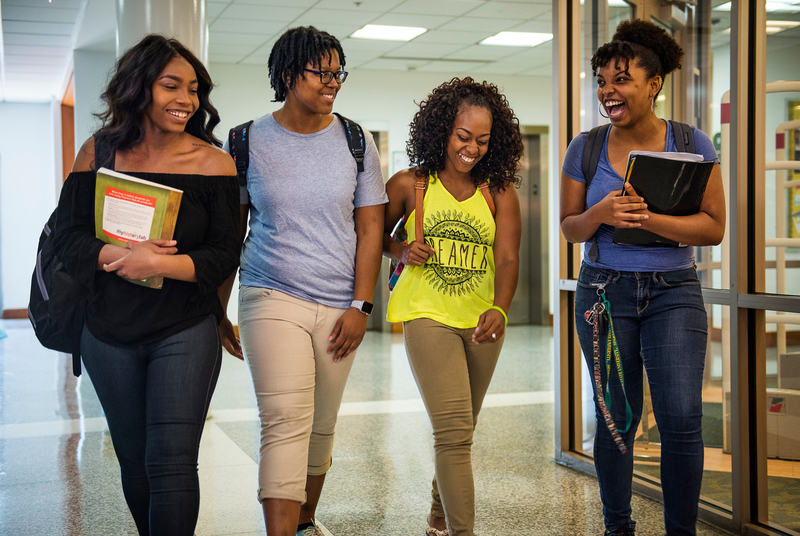 Through a collaborative, empowering, and comprehensive institutional effort, students and parents are able to holistically address academic, financial, and social needs while preparing for enrollment. See: Orientation Preview for more information & signup form. This is your journey too! Click here https://www.nsu.edu/audience/parents​ for important information designed especially for you.